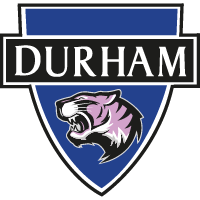 Durham Women FC are looking to expand our coaching team within our Regional Talent Club by recruiting coaches to support and develop our players. 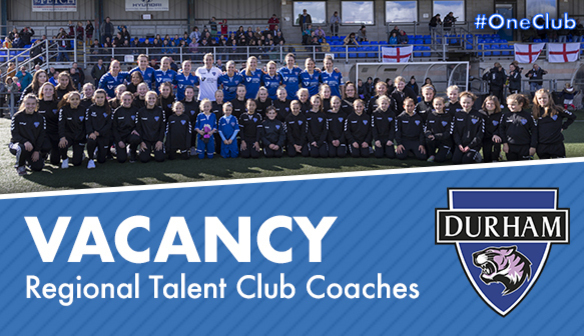 We are looking for enthusiastic and committed candidates who are open to learning and advancing their coaching journey. Coaches must we willing to work Saturday or Sunday's and commit to two nights per week of training.